You walk into your favorite coffeeshop and decide to buy a bag of their coffee. Along with the $15 bag of coffee you buy a $20 pour over set. You come home all excited to brew your coffee. You throw in a couple scoops of beans into your grinder, dump the grinds in your brand-new pour over, add some boiling hot water and wait for all of it to drip into your mug. You take a sip… disgusting! That definitely doesn’t taste like the $4 cup of coffee that your favorite coffeeshop serves. Working in the coffee industry for the past 5 years, I’ve heard this story way too many times. Time and again, people buy the most expensive bag they see on the shelf, purchase the coffee gear and equipment, and try to brew at home but it ends up tasting gross – sour, bitter, salty, I’ve heard it all. With the specialty coffee industry currently growing, more people are now drinking cups primarily for the taste instead of the buzz. Along with the craft IPA beer hype, specialty coffee has become the 21st century wine. Buying rare beans and brewing cups at home using pour overs and presses are what it’s all about now. The problem is, unless you know a few fundamental coffee-brewing techniques you’re not going to achieve the results you want. So let me give you the keys to the coffee kingdom. 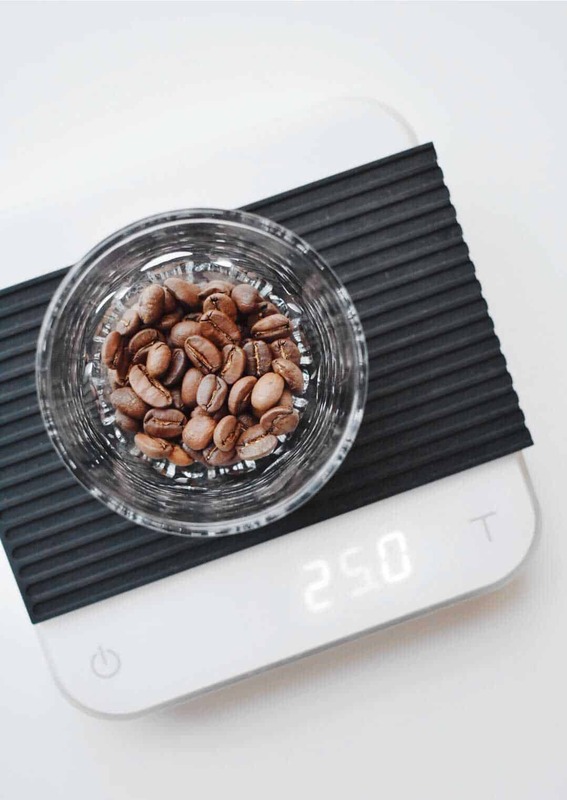 By following these basic ideas you will be able to brew consistent, flavorful cups of coffee without spending money at coffee shops or gimmicky brewing machines. Let’s turn you into a professional at-home barista. Here’s a tip I give everybody: think about Input and Output. As with most things, the quality and care of the Input will result in a good Output. With that in mind, here are the four basic elements of brewing at home: weight, water, grind, and freshness. Here’s an easy rule to remember: treat homebrewing like cooking. You want to have a recipe that is repeatable with like results. First, get a scale. If you’re a first-time brewer start off with a cheap kitchen scale under $20 on Amazon. Make sure to get one that measures in grams. You might be wondering, “Why is it so important to use an exact weight? Isn’t this overkill?” When brewing coffee, the brew ratio is important. Having a set ratio of water to coffee allows the proper extraction of the coffee’s full flavors. Using too little or too much ground coffee or water can affect the taste of the cup. A good ratio is 1:15, 15 ml of water for every gram of coffee. This is a ratio that most coffee geeks follow. It’s a good ratio to start off with and when you gain knowledge of different beans and their flavors you can start to manipulate it. For example, start with 25 grams of coffee. Applying the 1:15 ratio means using 25 grams of coffee to 375 grams of water. Fact: 98% of coffee is water. So if you want great tasting coffee, start with great tasting water. This is an overlooked coffee brewing basic that beginners frequently mess up. Avoid using water from the tap. Tap water is treated with chemicals and minerals that might not be noticeable by drinking the water alone but when brewed with coffee, a lot of those impurities can mask the flavors you want to have in your cup. Instead, use filtered water. Water temperature is also important. The optimal temperature you want to brew your coffee is 195°-205°F. A good rule of thumb to follow if you don’t have a thermometer is to let the water sit for about 10 seconds to cool after the boil. Any temperature lower than that can under-extract your brew and any higher than that can over-extract and scald your coffee. Under extraction can lead to sour tasting coffees and over extraction leads to undrinkable bitter cups. Along with water, grind is one of the most overlooked areas of home brewing. Here’s the cardinal rule of grinding beans: crush, don’t chop. In other words, don’t use your mom’s spice grinder that has those exposed blades. Invest in a good electric burr grinder or if you’re on a budget get yourself a hand grinder. 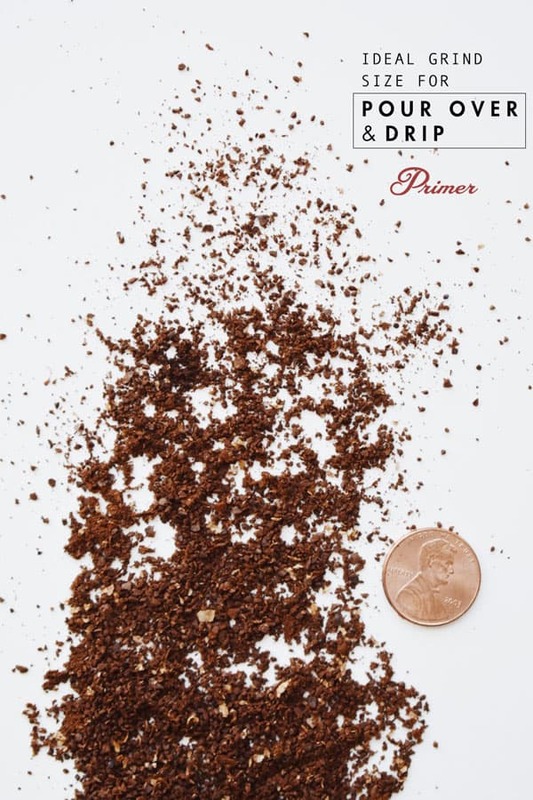 Burr grinders/hand grinders produce consistent coffee grind sizes that allow for proper and even extraction of the coffee. When we think about grind size or grind setting a good base to start out with is espresso; fine, pour over; medium, French press; coarse. I saved this one for last. 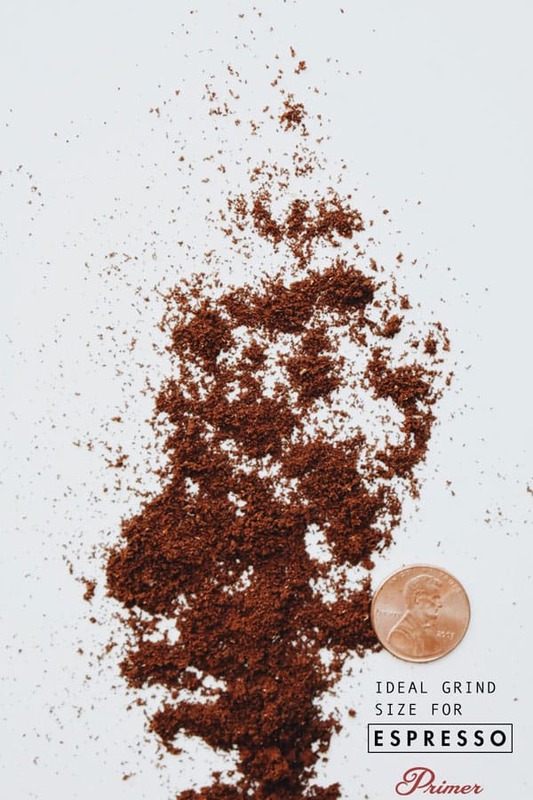 When buying coffee, always buy in small, whole bean quantity, primarily for two reasons: first, so that you brew those beans in a short period of time, ensuring freshness. Second, so you don’t get stuck brewing the same beans until you’re sick of them! 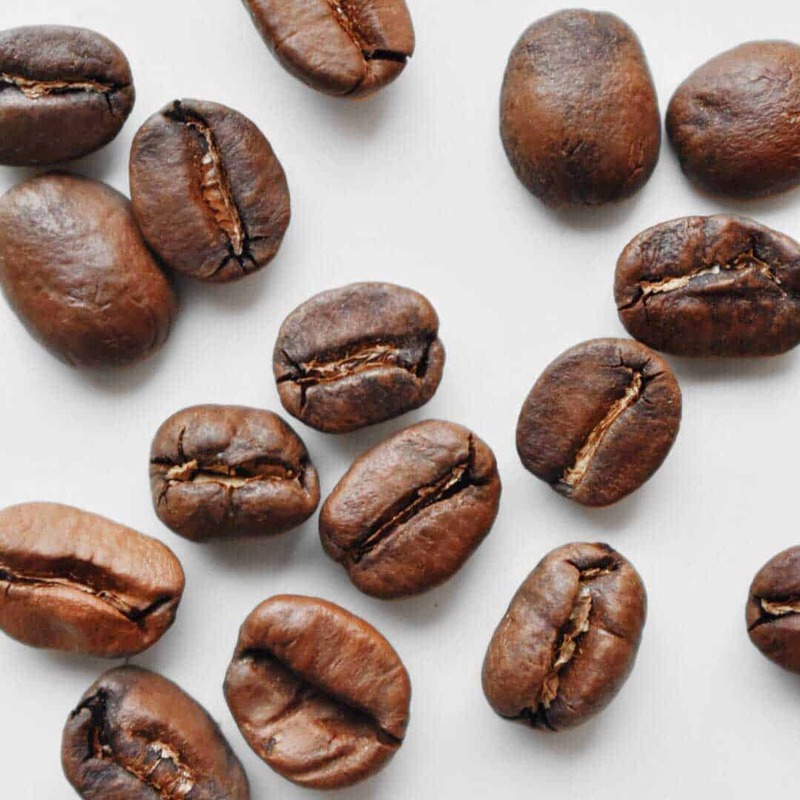 Store your coffee beans in an airtight container away from sunlight. Exposure from sunlight and oxygen can stale your coffee. Lastly, when choosing your coffee look for the roast date. Fresh means flavor. Try to buy coffee beans that have been roasted no more than 3 weeks ago, and use within 2 weeks. 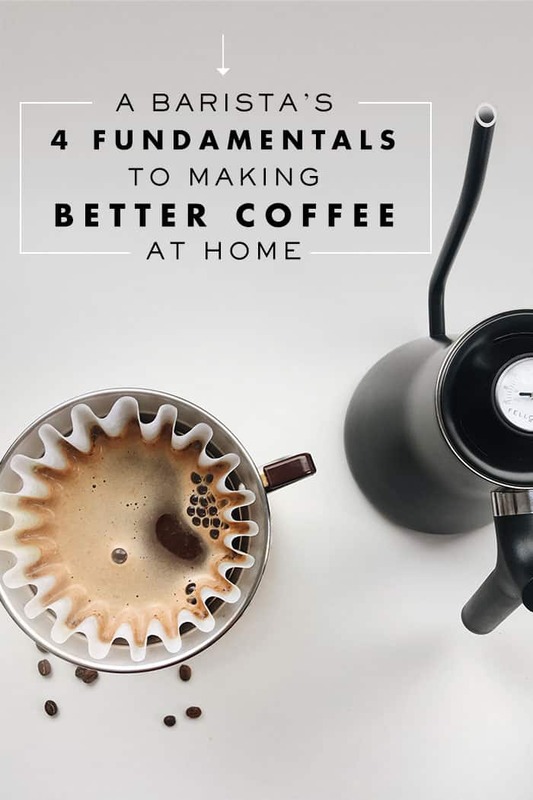 Now that you know the importance of these basic fundamentals, you’re ready to start brewing barista-level cups at home. Apply the knowledge you learned on weight, water, grind, and freshness to your current brewing method and taste the difference. Next time we’ll be brewing talks about the different pour over methods and equipments available in the market. 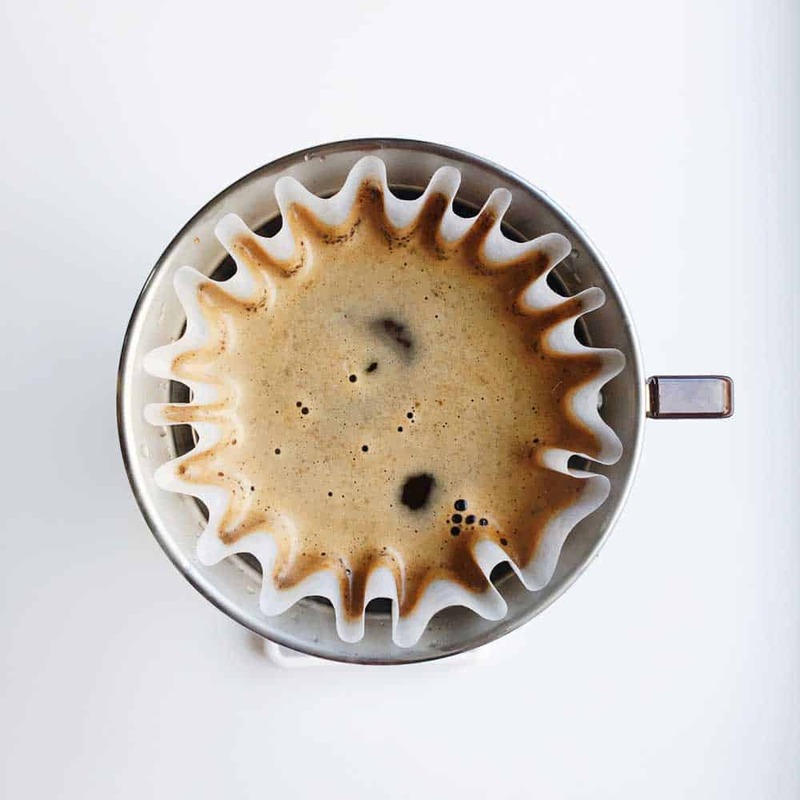 We’ll break down which ones baristas and at-home brewers like to use. I can’t wait to turn you into the most knowledgeable coffee snob on the block. My recommendation for getting a better cup of coffee is don’t use the pour over method. Man, pour over is my favorite method. It’s a very flavorful method, but also very smooth and not bitter. I don’t care what anyone says, and I’ve got 10 different coffee pots (Technivorn, aero press, percolator, Chemex, French press, pour over, etc etc) — I LOVE blended coffees. I’m over all these “single origin,” sour, thin coffees I get at so many 3rd wave coffee houses. I’ll take Folgers or Chock Full o Nuts over them, any day. I’ve upgraded my coffee tools over the past year in search of better coffee at home. First I went to French press over drip, then I got a cheap blade grinder. Next I upgraded that blade grinder to a burr one. A couple weeks ago I got an electric kettle with temperature settings. Each one of the upgrades had resulted in a better cup. 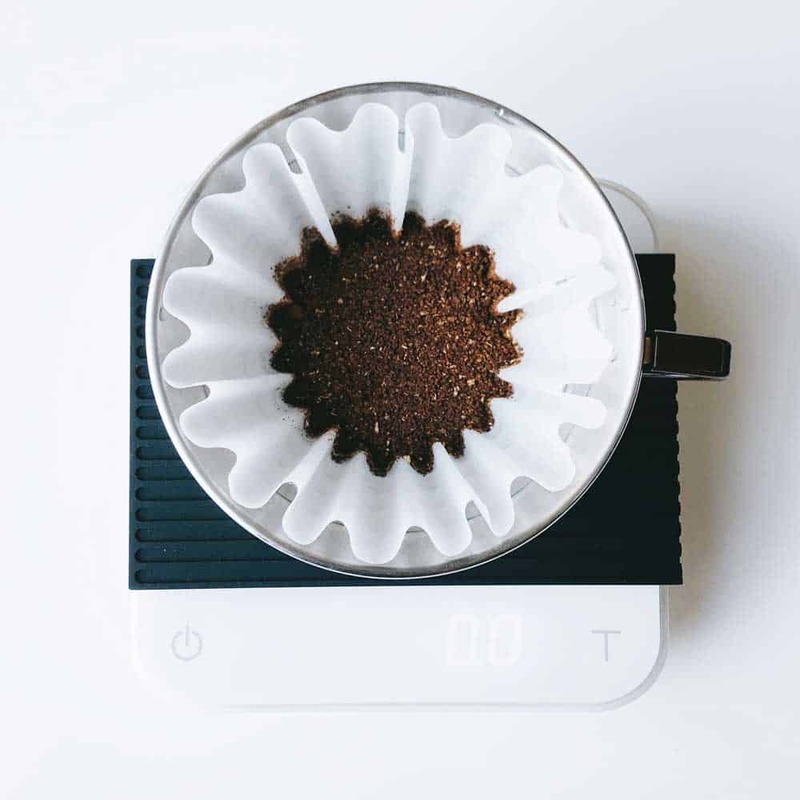 Pour over coffee… Is that the same as filter coffee? I’m certainly no expert but I didn’t that had a great reputation. Looks like more hipsters are doing it now, but they also like waxed mustaches for instance so can’t always trust ’em. Do Italian coffee houses (in Italy) use this method? recommended and I have finally been able to brew my most successful cup of coffee. No more dirt water!